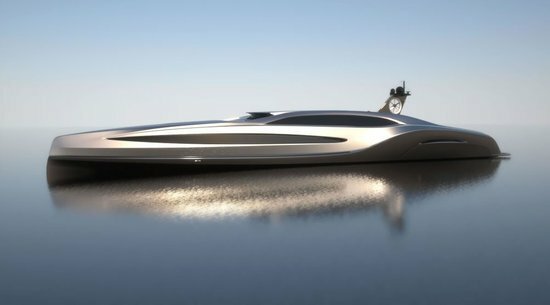 After breaking away from making traditional yachts to come out with a luxury beach cruiser concept car, it’s time for Gray Design to go back to what they do best, create exceptional superyacht designs. 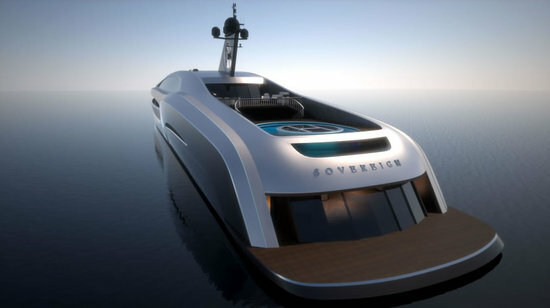 Their latest creation is the 100 meter superyacht named Sovereign which seems to be created keeping in mind the royalty. 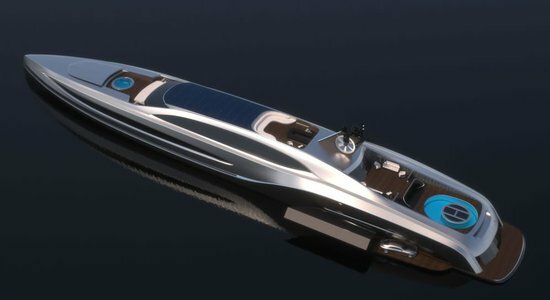 Inspired from limousines and “chauffeur driven carriages”, the three deck high yacht is truly a stunner. 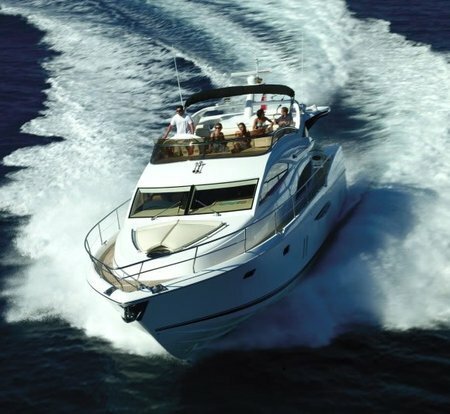 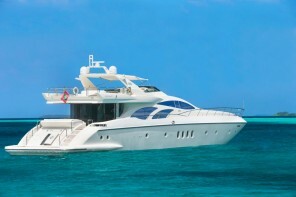 The yacht boasts of a retractable cover that keeps the yacht cool and lets you enjoy the Jacuzzi in complete privacy. 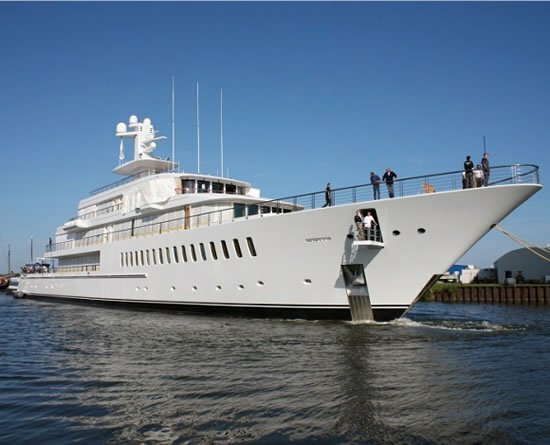 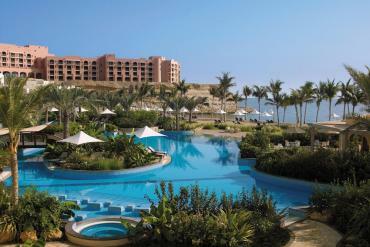 The aft end sports an “infinity pool” that keeps water circulating around a “reinforced glass helicopter pad”. 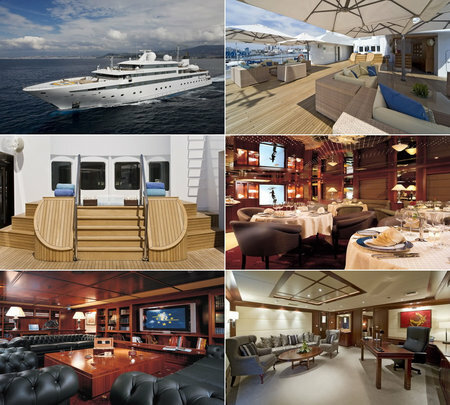 The stay options are located at the top deck that houses the owner’s suite on the top deck. 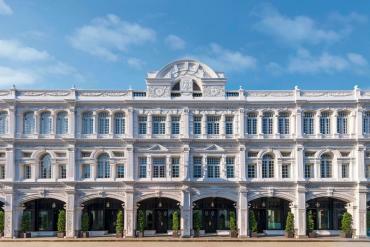 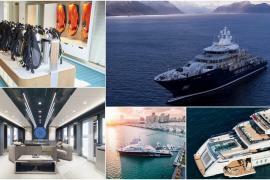 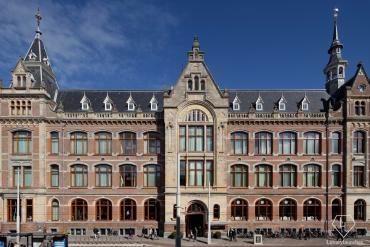 The deck also features 10 guest suites alongside a nightclub, a cinema, a gym and a library. 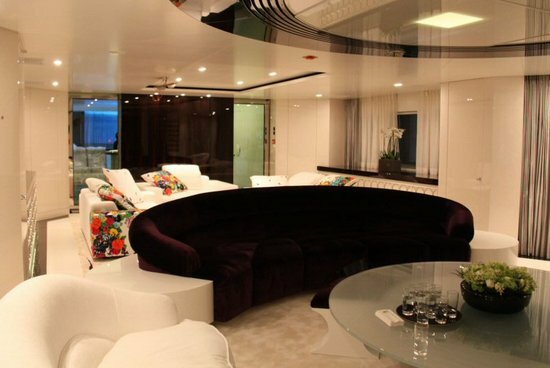 The lower deck houses a beach club whose “centerpiece is the skylight that looks up through the floor of the helipad”. 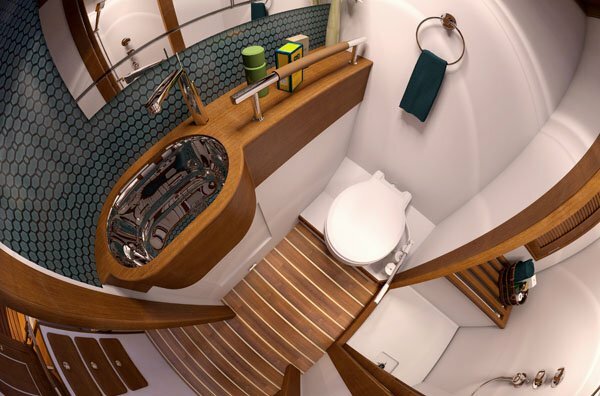 The yacht also comes equipped with a full wet bar and features bathing platforms on every side that can be folded away to create more room. 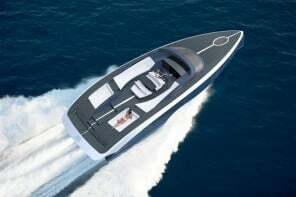 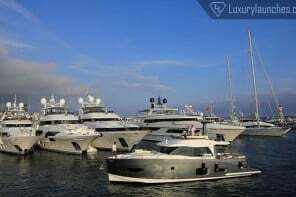 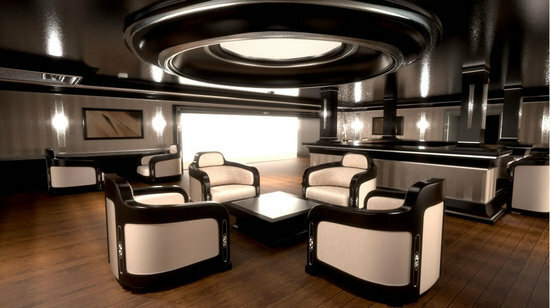 The yacht also makes way for custom designs that includes limousine parking in the garage with the seaborne tenders. 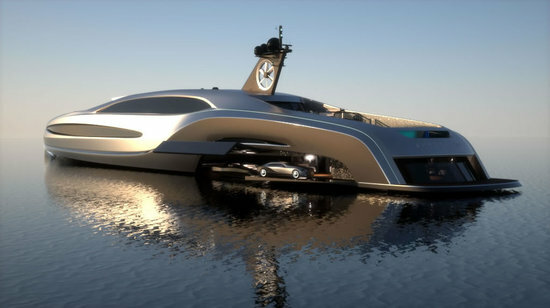 The yacht can hit top speeds of 30 knots.